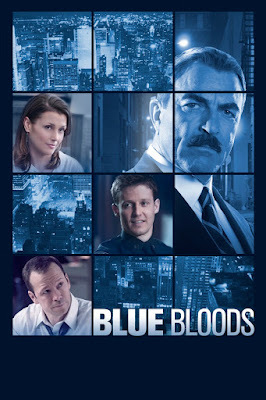 Hollywood veteran Tom Selleck leads the cast of police procedural drama, Blue Bloods, returning for its 6th season. Set in New York City, the show follows a family of police officers: Frank Reagan (Tom Selleck), Danny Reagan (Donnie Wahlberg), Jamie Reagan (Will Estes) and Erin Reagan (Bridget Moynahan). It chronicles their lives in the line of duty and off of it, weaving drama and suspense. Season 6 immediately goes into high gear with Danny hot in the heels of a serial killer and Frank dealing with a terrorist threat. AXN gives its viewers in Asia a First & Exclusive season premiere on March 3, Thursday at 10:40 evening.